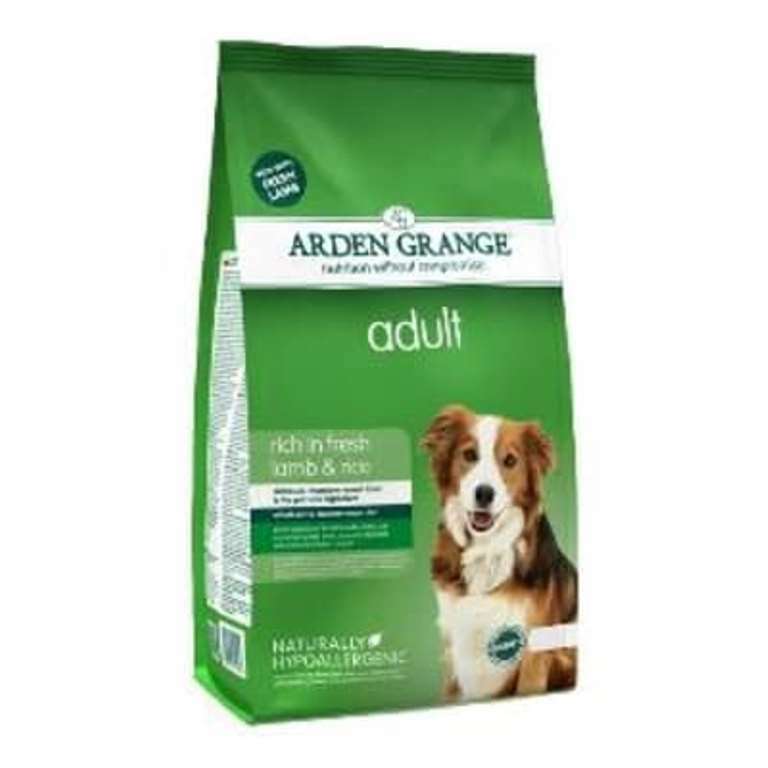 Arden Grange Dog Food – please note this is for collection only. We cannot deliver due to the cost. Please note that this item cannot be posted due to its weight. 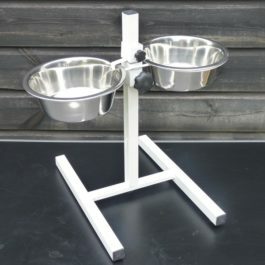 It can be collected from our office in Newington (near Hythe) or from the kennels near Rochester. All of our dogs are fed on Arden Grange dried dog food.. It is excellent value at just £32 for a 12kg bag, compared with other premium brands. 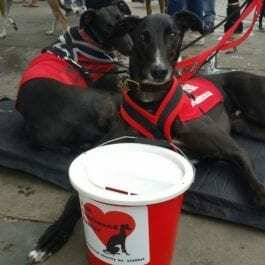 Greyhounds and other sighthounds can often have sensitive tummies and we find Arden Grange suits the majority of the dogs. It is hypo-allergenic, contains no nasty ingredients and is not tested on animals. Competitively priced – economical daily feeding costs.